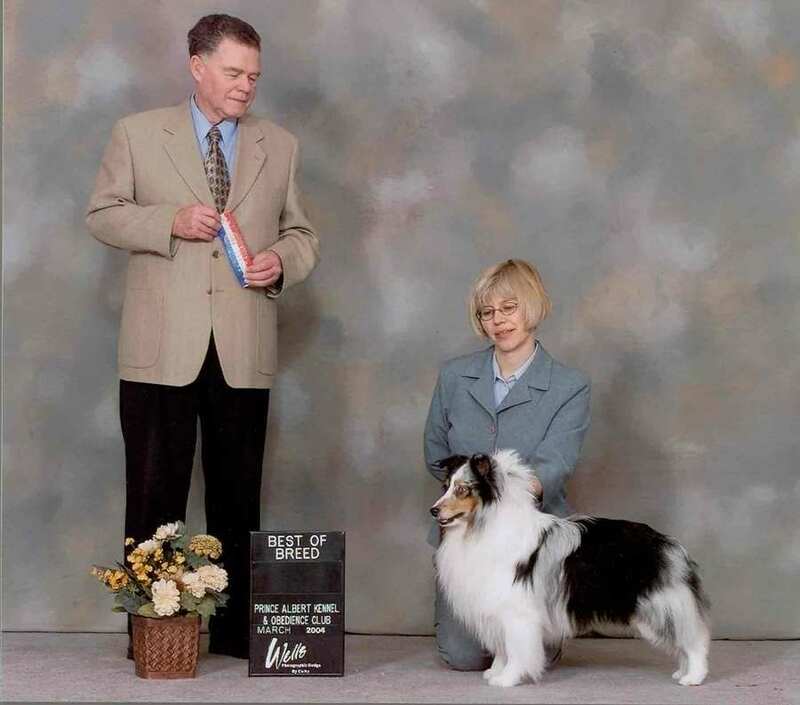 Nomad with owner/handler/trainer Jill Werle of Saskatoon. 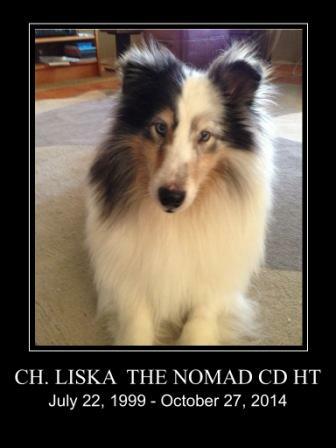 Congratulations on all your wonderful accomplishments with Nomad! 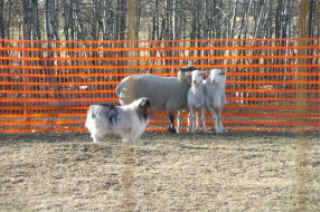 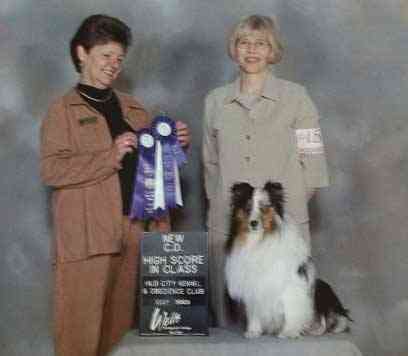 Nomad does well in herding and obedience!